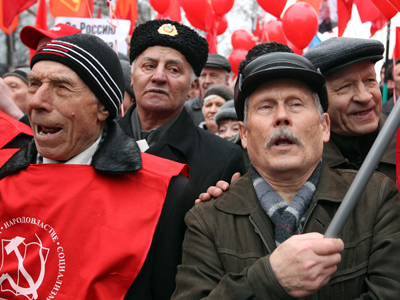 The Russian Communist Party (KPRF) is to hold a congress devoted to its 20th anniversary. 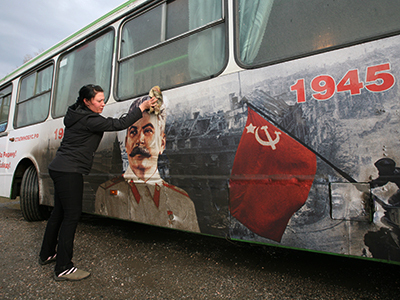 About 3,000 guests, including comrades from 90 countries are expected to participate in the gathering in Moscow. Members of at least 112 Communist parties from around the globe have been invited to join the KPRF’s 15th Convention scheduled for February 23-25. 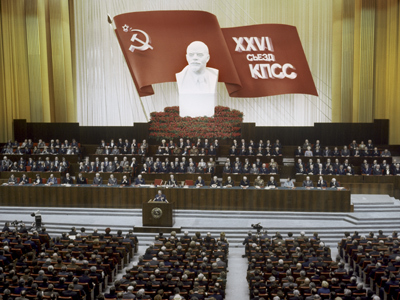 The format of the congress will be similar to those held by the Soviet Communist Party in the 1970s during Leonid Brezhnev’s leadership, writes Izvestia daily. Among the topics that are likely to be discussed, is ‘the persecution of Communists’ in Russia, Vadim Solovyov, an MP from the KPRF told Izvestia newspaper. 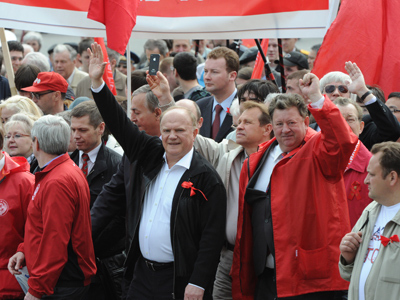 He noted that criminal cases have been launched against several Communist lawmakers, including Vladimir Bessonov. The KPRF member was stripped of parliamentary immunity over alleged use of violence against police during an unsanctioned rally in Rostov-on-Don in December 2011. In that respect, the KPRF plans to urge international solidarity and ask their foreign partners to raise the issue in the parliaments of their countries, adopt respective resolutions and send them to the Russian government. Besides that, at the congress the KPRF plans to approve its new party charter, which enhances discipline as well as strengthens the position of the leadership. 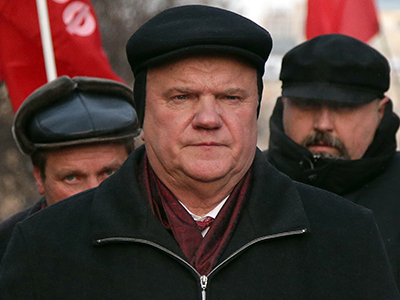 Longtime Communist leader Gennady Zyuganov is likely to be re-elected as head of the party. 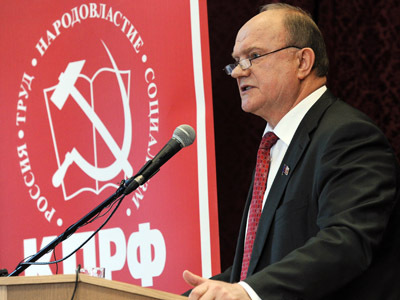 He has been its chairman since the establishment of the Russian Communist Party in February 1993.